We’ve been pretty bad here at Fun Things To Do While You’re Waiting this summer about keeping up with playlists and guest posters. 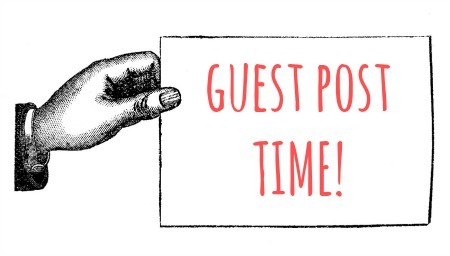 Summertime is just busy… for everyone… and no one likes to be shaken down for a guest post- or, do the shaking for that matter! 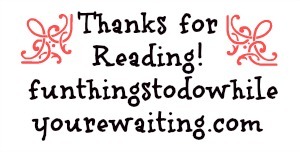 So, I am eternally grateful for Sheila Ralston who so graciously and consistently provides us with quality posts that are so pertinent to our interests. I have a ton of leftover yarn from finished projects and never know what to do with them. I’m also trying to do more with what I have instead of buying new AND trying to do better re: the environment… that is why today’s guest post is a grand slam. 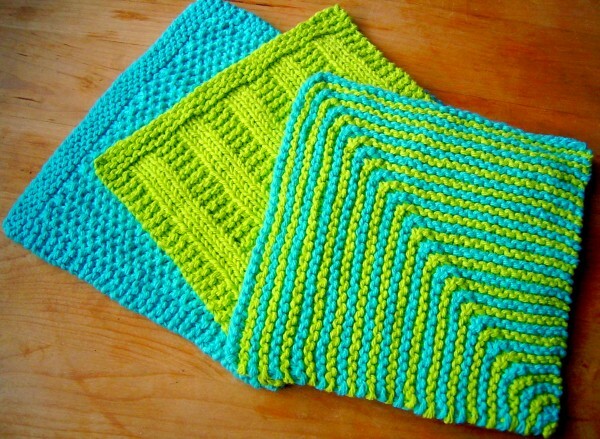 Sheila gives us not one… not two… not three… NOT EVEN FOUR, but FIVE awesome patterns to knit your own dishcloths. I love that you can totally just toss them in the wash when you are done and save on sponges which breed germs. These are some great patterns- especially for a beginner as they are quick and teach techniques. Plus, they are all knobbly which is great for busting grime! Another win for Sheila! 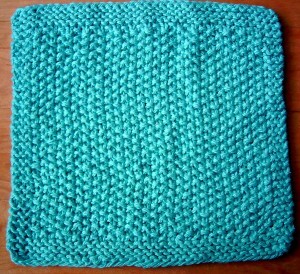 Knitted dishcloths are popular projects among knitter and crocheters, and deservedly so. Their reusability make them a practical and eco-friendly alternative to sponges and plastic dish scrubbers. Rather than discarding them when they become smelly and germy, you can throw them in the wash with your other cotton towels, boil them, or soak them in color-fast bleach. Finally, since they are such small projects, they make great hurry-up gifts. Over a weekend you can make a set in colors that complement the recipient’s kitchen. Thoughtful and handmade! Yarn: Lily Sugar’n Cream Cotton, or equivalent craft-quality worsted weight cotton (such as Bernat Handicrafter, Knit Picks Dishie, etc.). Next row: K3 *p1, k1, repeat from * to last two stitches, k2. Repeat this row until piece measures 7.25 inches/18.5 cm from cast-on. Row 6 (WS): *K3, p3, repeat from * to last 3 stitches, k3. Repeat rows 6-7 until piece measures 6.5 inches/16.5 cm from cast-on. Bind off on wrong side, weave in ends. 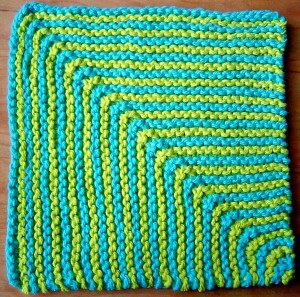 With color A, cast on 64 stitches. Knit 30 stitches, k2tog, place marker, ssk, knit 30 stitches. Knit 1 row plain, slipping market as you encounter it. Without breaking off color A, join color B. 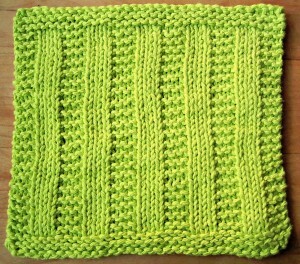 Rows 3-4: Drop color B, and work rows 1-2 with color A.
Repeat these four rows until 6 stitches remain. With color B, k1, k2tog, sm, ssk, k1. This pattern is adapted from a counterpane/afghan motif called Lafrowda Sqare from Motifs, Borders and Trims in Classic Knitted Cotton by Furze Hewitt and Billie Daley . It is worked in the round, from the outside in. You will need a 16 inch circular needle size 6, a set of 5 double-pointed needles in size 6, and 4 stitch markers. 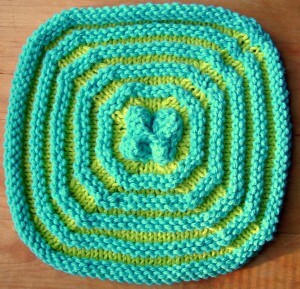 In color A, cast on 104 with circular needle & join, being careful not to twist. Purl 2 rounds. Place markers every 26 stitches on first round, using a different colored marker to denote the beginning of the round. Round 4: With color B, *k1, ssk, knit to last 3 stitches, k2tog, k1, sm, repeat from * three more times. Round 7: With color A, knit. Repeat rounds 4-9 until you have completed the last purl band over 24 stitches (6 stitches per side). 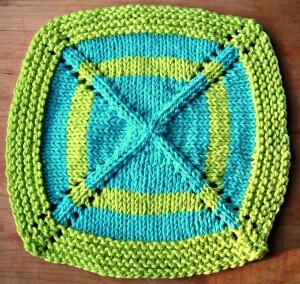 (Note: Pick new yarn up from underneath old yarn as shown in illustration for Mitred Square Dishcloth). Bind off in purl; sew cast-off edge to make floral motif, by joining middles of sides together in the center. Weave in ends. About 50 yards of worsted-weight craft cotton scraps, in various colors. 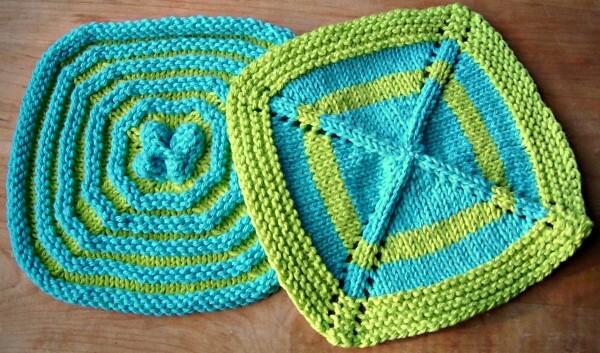 This is a good way to use up odds and ends leftover from other dishcloth patterns. It is worked in the round from the center out. You will need a 16 inch circular needle size 6, a set of 5 double-pointed needles in size 6, and 4 stitch markers (optional). With any color, cast on 12 stitches, and distribute evenly on four double-pointed needles. Round 1: *K1, yo, k1, yo, k, repeat from * 3 times, once on each needle. Round 3: *K1, yo, knit to last stitch, yo, k1, repeat from * 3 times, once on each needle. Repeat rounds 3-4, changing colors as needed, preferably always at the beginning of the round, and changing to circular needles when able (placing stitch markers at beginning of each side), until piece measures about 6.25 inches (16 cm) across. 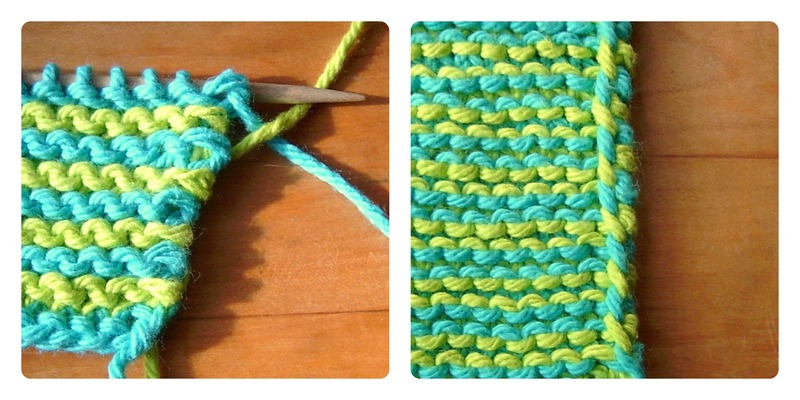 If starting a new color for border, work one round in knit for smooth color transition. Thread yarn through center hole stitches and pull closed. Weave in ends. Mitred-Square Butterfly Blankie FTW! 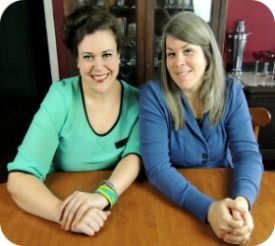 An Award-Winning Guest Post By: Sheila Big Fun for a Little Kitty! A Guest Post By: Sheila Knitting From the Other Side of the World (Diamond Cable Socks): A Guest Post by Sheila! I’m so glad you enjoyed the patterns!